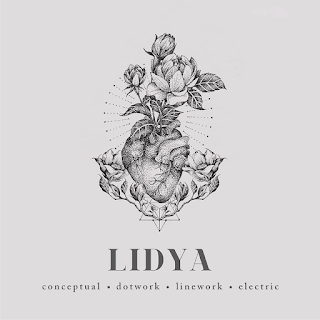 Create a personalized piece of passion with Lidya @ladvtattoos. 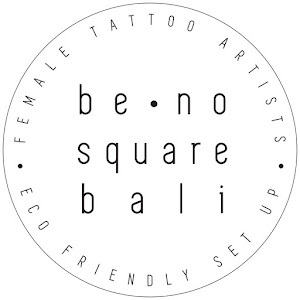 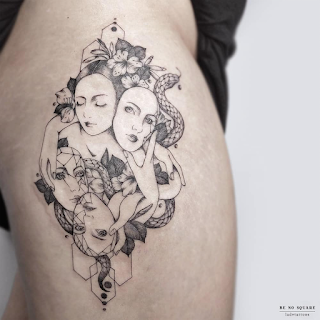 She uses symbolism in every part of the tattoo to have special and specified meaning. 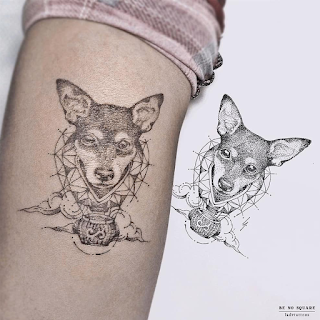 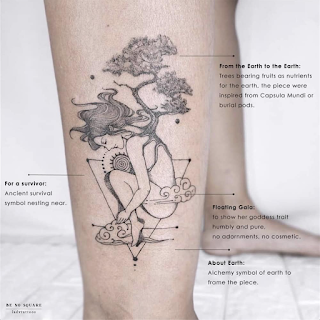 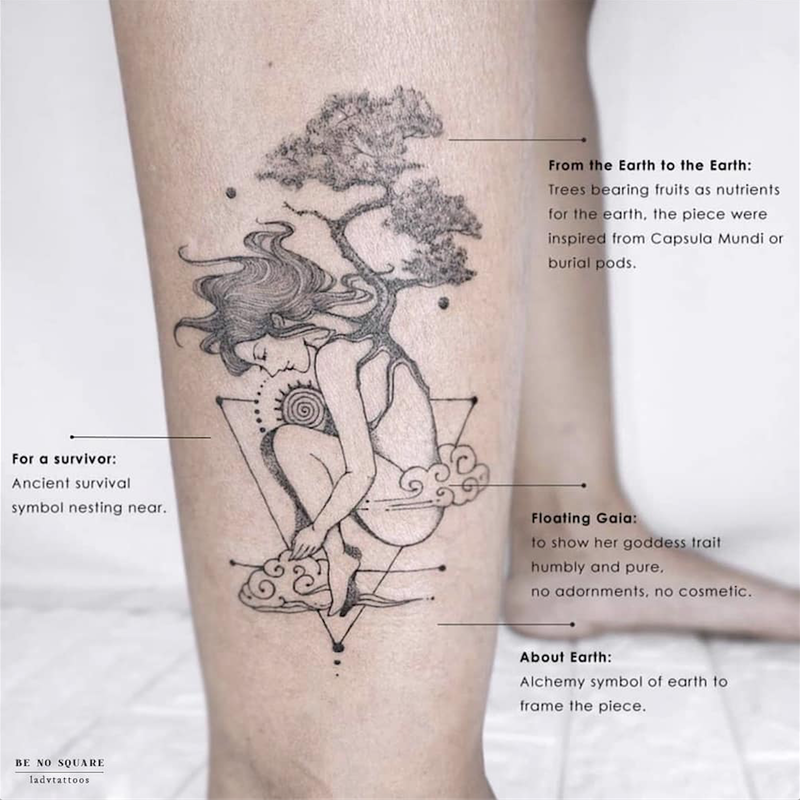 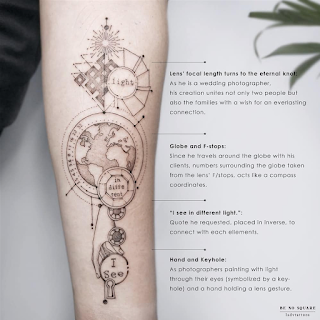 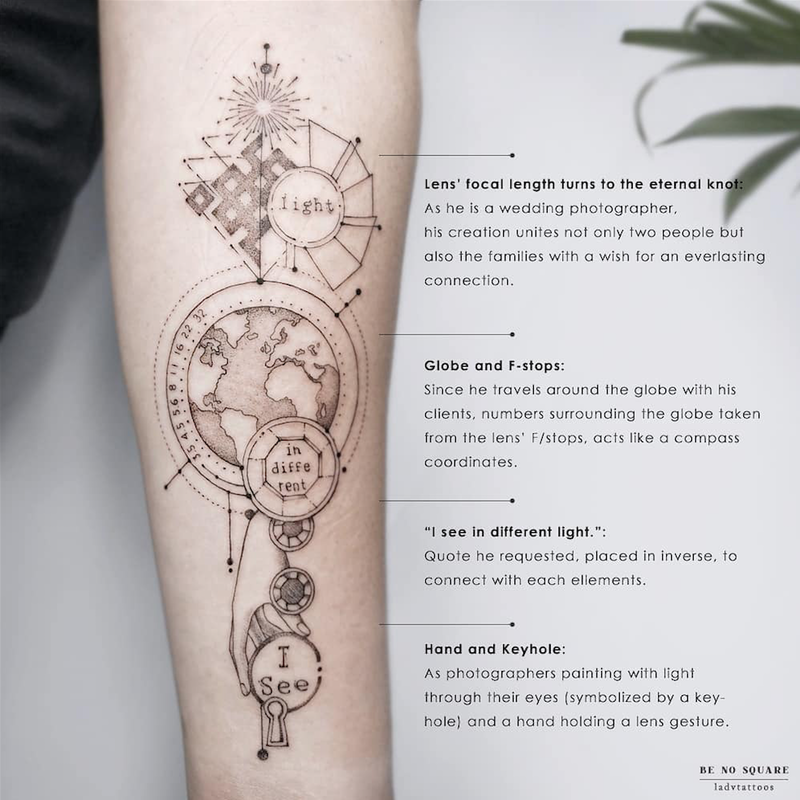 Done working as graphic designer and illustrator, she decided to create art on human beings, a permanent mark for identity, remembrance, and journey.